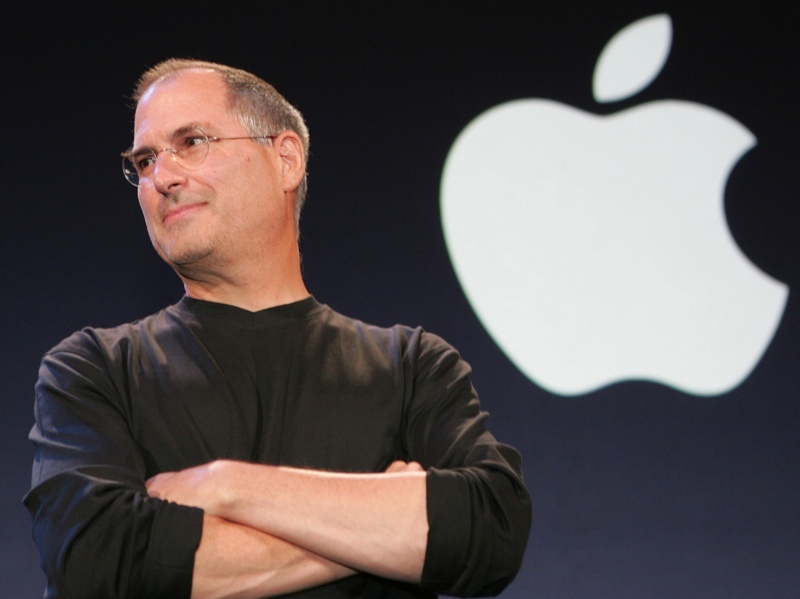 Updated(24/08/11): News Just Came In That Steve Jobs Has Resigned as the CEO of Apple Inc.
Steve Jobs is the Founder of Apple Inc.
Do u know he was fired from his own company (Apple) when it was about to mark its 10th anniversary? At that time, he became a public failure. Media was mad after him. He didn’t knew what to do? All his dreams suddenly shattered. Summing up I would say he was again “No one”. Steve Jobs and Stephen Wozniak started Apple in 1976. Company kicked off with the launch of its path breaking product Apple-I & II. The company grew and so its size. In later years, competition increased and Apple lost its market share as it was unable to develop new computers that could match others.There was tremendous pressure on Apple to develop Computers that will bring up their sales.But sadly Steve Jobs and his team were unable to make a computer that could capture the market. Due to crisis, one fine day the management decides to remove Steve Jobs from the Company. Now he was in search of a new direction in his life. During this period he traveled to Europe, Tuscany and started thinking to settle in France. He went to Soviet Union to preach the benefits of personal computing and asked NASA if he could ride the space shuttle. He even thought of running for the office of governor of California. But none of these endeavors could really absorb his energy and his continuing passion for computing. 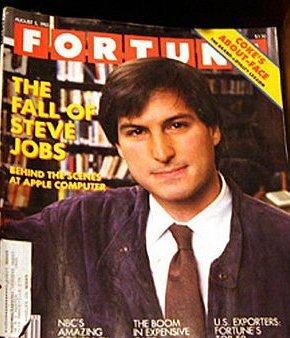 It is said that Steve had some $ 100 million when he left Apple Inc! With that wealth he could start/ do anything in the world. He did it again what he did some 10 years ago. He did what he always loved to do. He decided to start a new a company all over again. A company that would build a high-end computer aimed solely at the higher education and research markets, Next Inc. Some years later, around 1996, Apple required a new Operating System for his internal project. Unfortunately, they like the NeXTSTEP, an OS of Next Inc.
Board of Apple instantly liked the OS and immediately offered Steve to buy his software. What was more amazing, they even offered Steve to buy NeXT Inc! Apple offered to pay more than $ 400 million for NeXT. If Steve accepts the offer he was with Apple again. The same reason why Apple fired him, led them to rethink. They were very much impressed with Steve’s work that now they couldn’t afford him to not to have him on board. And hence his second inning With Apple began. He launched various products which became an instant hit in the market. These products are very well known today: iMac, iPod, iPhone and most recent iPad. Today Apple is looked upon as the most desired and fascinating brand in the world, all thanks to Steve Jobs. Today his Personal net worth is $ 8.5 billion and is living happily in California, U.S.A. as CEO* of Apple Inc.
It’s Hard to imagine the Present, if Steve had not listened to his heart! So, you too “Keep doing what you love”. I hope this piece of article has definitely provided you some sort of Inspiration. Previous Post How to Deal With Negative Temper? Next Post Business Model:How Browsers like Opera,Fire-Fox and Chrome Make Money? A formidable share, I just given this onto a colleague who was doing a bit of analysis on this. And he in fact purchased me breakfast as a result of I discovered it for him.. smile. So let me reword that: Thnx for the treat! However yeah Thnkx for spending the time to discuss this, I feel strongly about it and love reading more on this topic. If attainable, as you develop into expertise, would you mind updating your blog with extra particulars? It’s extremely helpful for me. Massive thumb up for this blog put up! Thanks buddy! keep looking for the blog..i am sure i wont disappoint you.